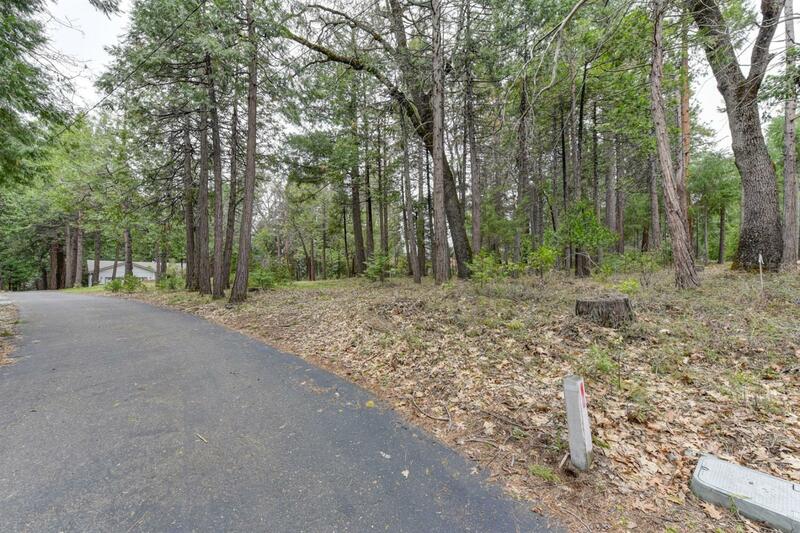 Come build your dream home in Gilmore Vista Community. 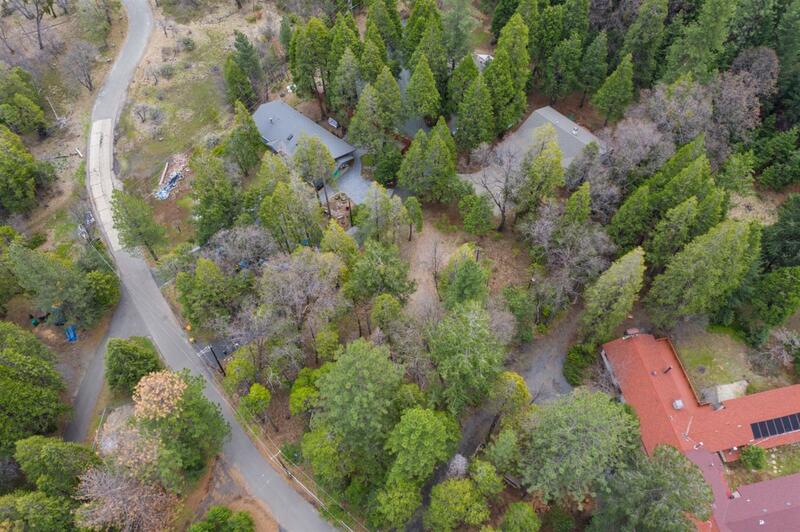 Nestled in a quiet neighborhood with many trees. 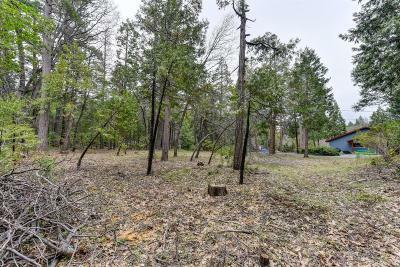 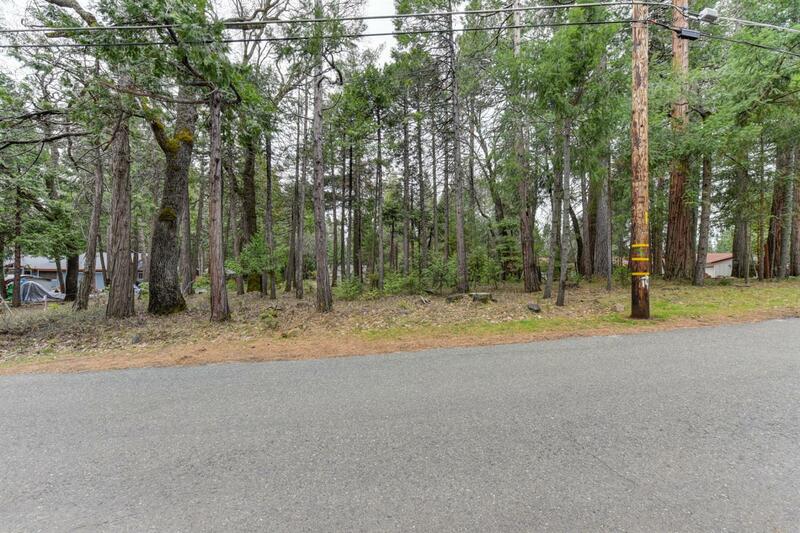 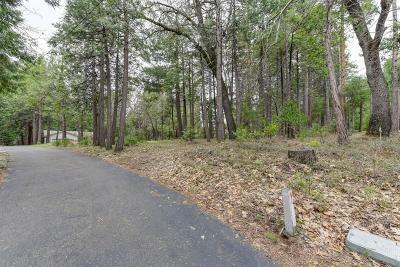 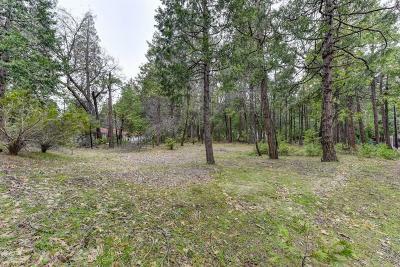 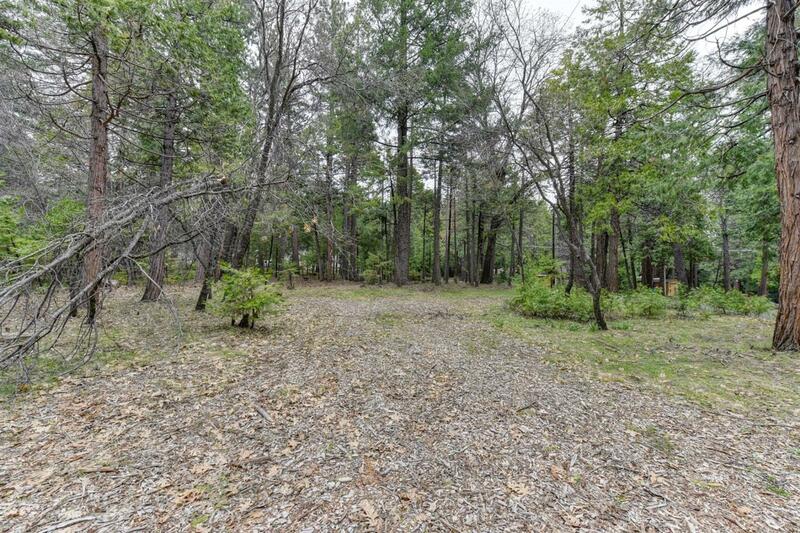 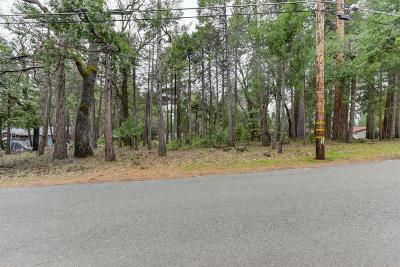 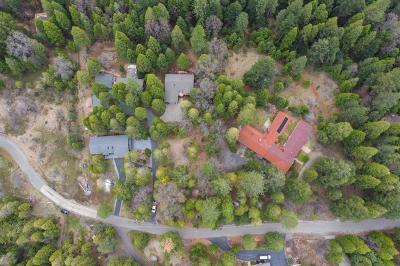 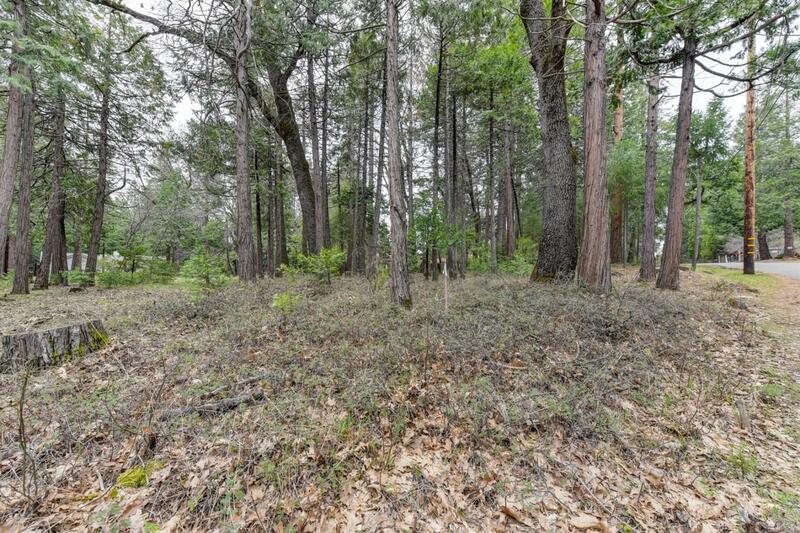 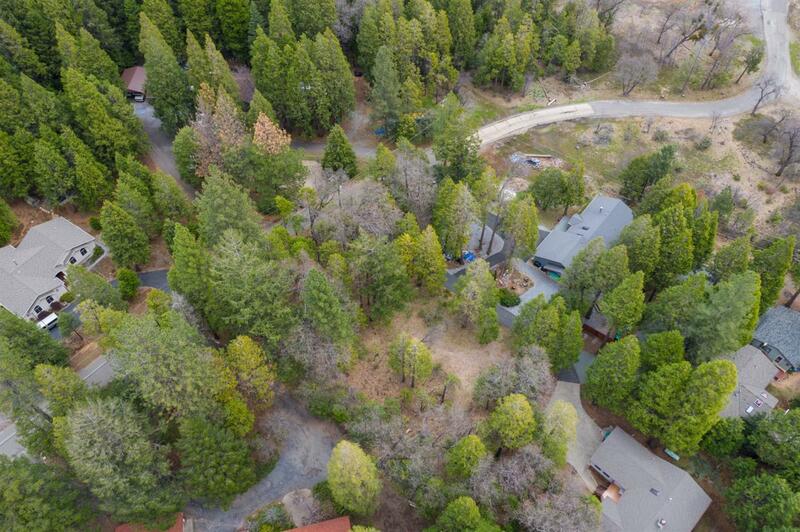 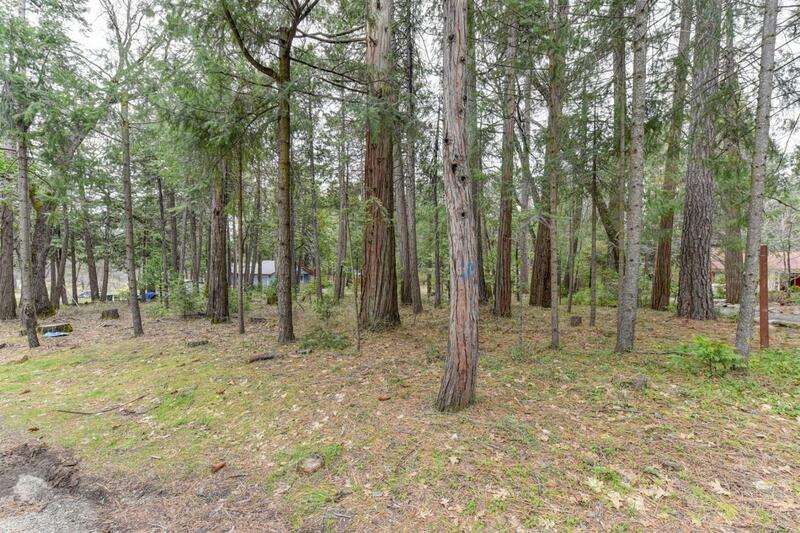 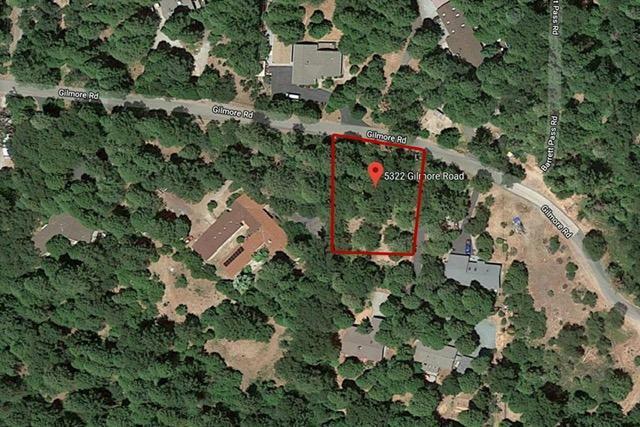 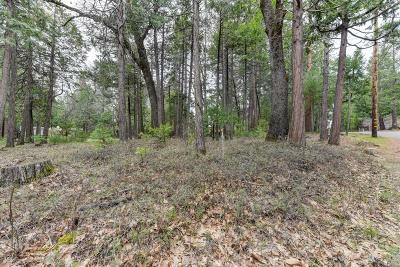 Flat lot just under half an acre. 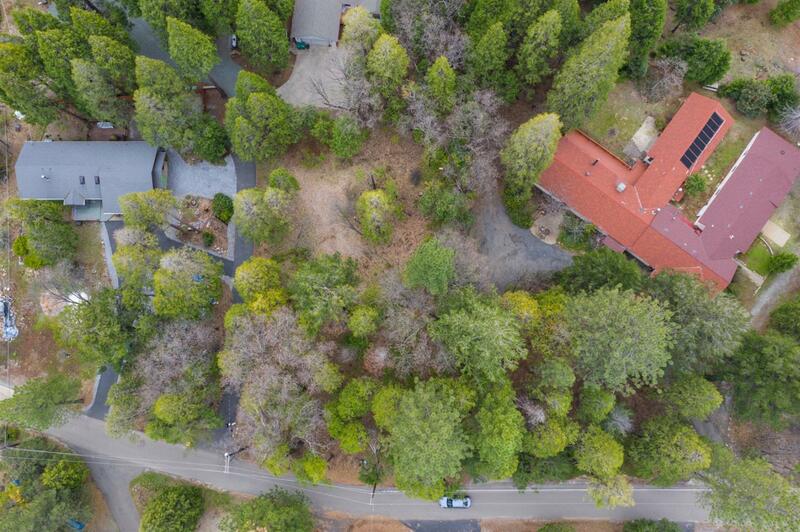 Enjoy a private setting yet close enough to the freeway.